Since the original Lego Star Wars released back in 2005, the Lego property has adapted tons of blockbuster franchises for gamers to enjoy. In fact, there have been twenty of them so far, each tackling anything from films like Pirates of the Caribbean or Jurassic Park to the worlds of the comic giants Marvel and DC. Yet even after all these years, its clear developer Traveler’s Tales haven’t forgotten their roots, and now the latest Star Wars film will be getting its own brick-based overhaul later this year with Lego Star Wars: The Force Awakens. As shown off in this trailer, Lego Star Wars: The Force Awakens seems to be following the usual Lego formula of taking the storyline of its source and then injecting it with offbeat humor. However, it’s going to take on a lot more than just the story told in the movie. As said in a trailer promoting GameInformer’s coverage of the game, Lego Star Wars: The Force Awakens will cover some “pretty significant events that happened before the film”, likely meaning that for the first time, a Lego video game is going to be contributing to an established canon. Weird. Regardless, between Return of the Jedi and The Force Awakens, there are plenty of unique characters to add to the franchises’ well-known stupidly large roster of characters. Of course, there’s more new content to expect than just different characters. While the Lego formula hasn’t changed much fundamentally, and most likely won’t be doing so here, it is said to include a “multi-build system” which will let players choose just what to build out of the stray Lego bricks, a series staple since Lego Star Wars II in 2006. While we don’t have much info on specifics yet, we do know that the game will be releasing June 18th for Playstation 3, Playstation 4, PS Vita, Xbox One, Xbox 360, Wii U, 3DS, and PC. While I do love Star Wars and Lego, I am worried about their fusion again. 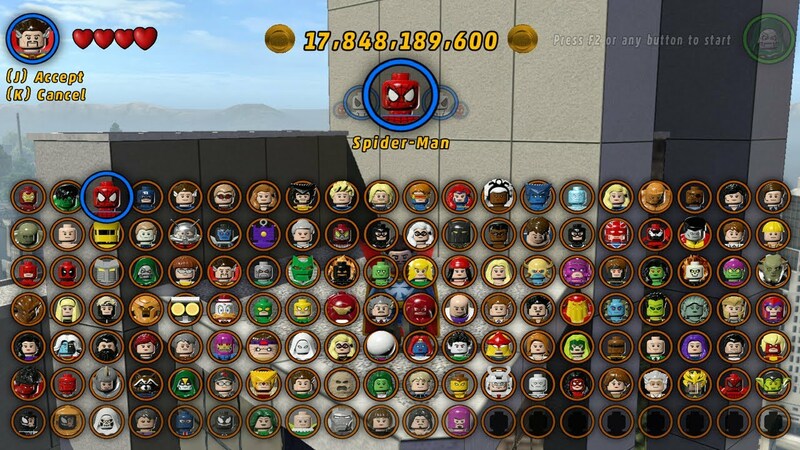 There have been 23 Lego games in the Traveler’s Tales formula, and they haven’t really changed much. Sure, they’re all perfectly fine games, and I do love the idea of playing as a minifig version of our hero TR-8R, but I’m just not sure if I can stomach another Lego co-op run-and-smash things game. Especially considering the fact that this probably started development, last year when two other Lego games were finishing up. So consider me cautiously optimistic.